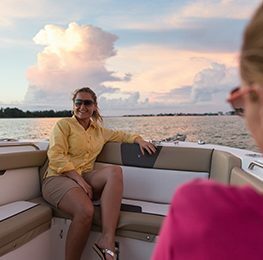 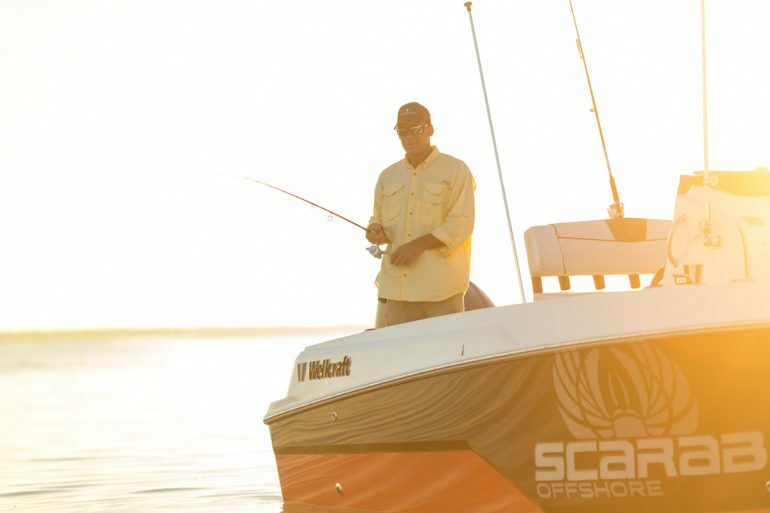 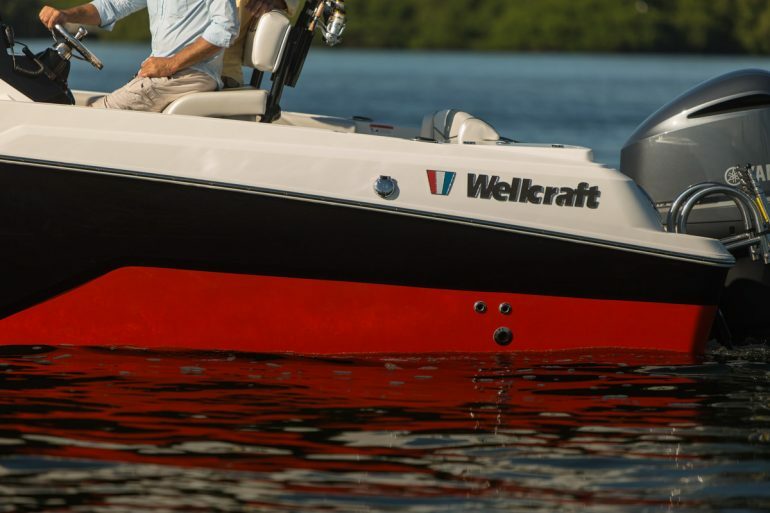 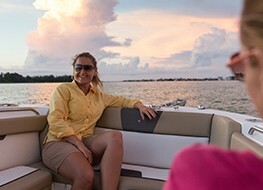 The Wellcraft 222 Centre Console is everything you need to experience great fishing! 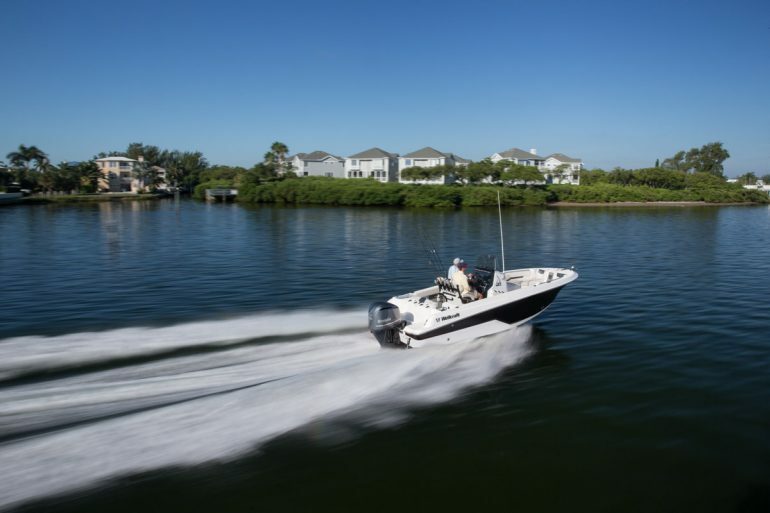 Designed from the ground up by fishermen for fishermen; this 222 Fisherman raises the bar in versatile & comfortable fishing. 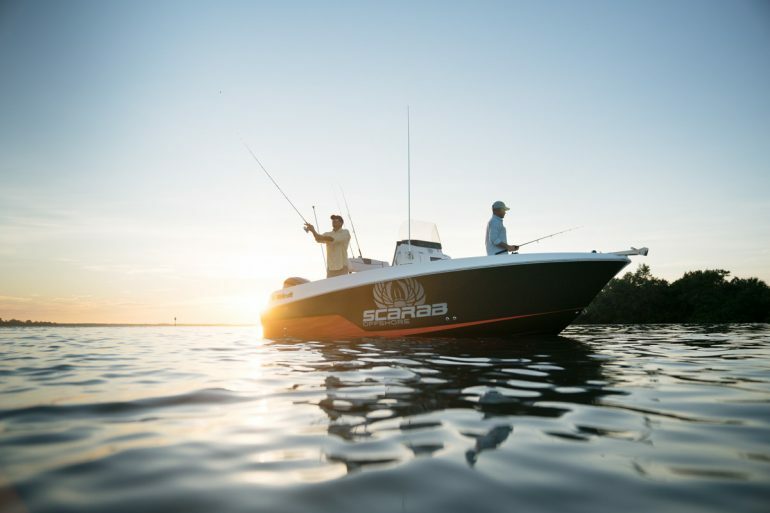 Knowing what fishermen need on board, are multiple rod holders, large bait wells and live wells, tackle storage and a removable cooler under the leaning post are all standard items which affords endless possibilities on the water. 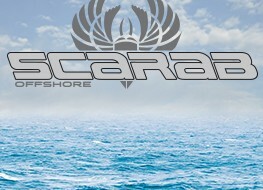 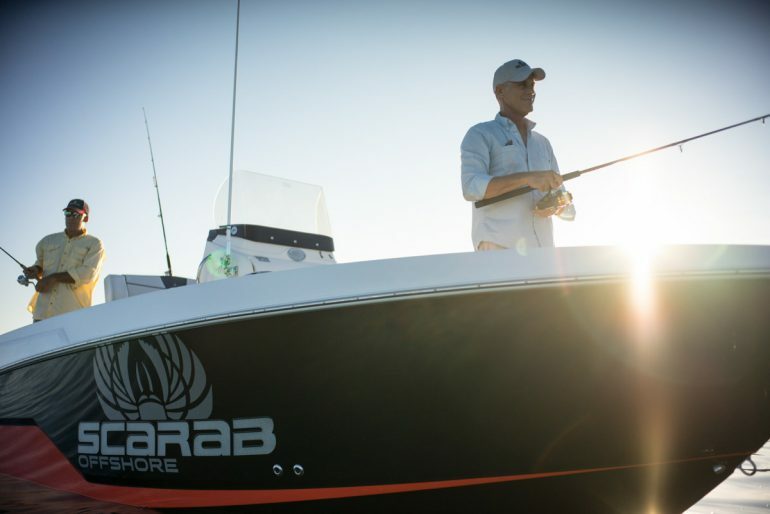 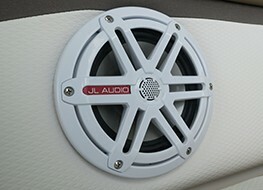 For added luxury the Family, Seaside Trim and Scarab Offshore package will make your boat a lifelong keeper. 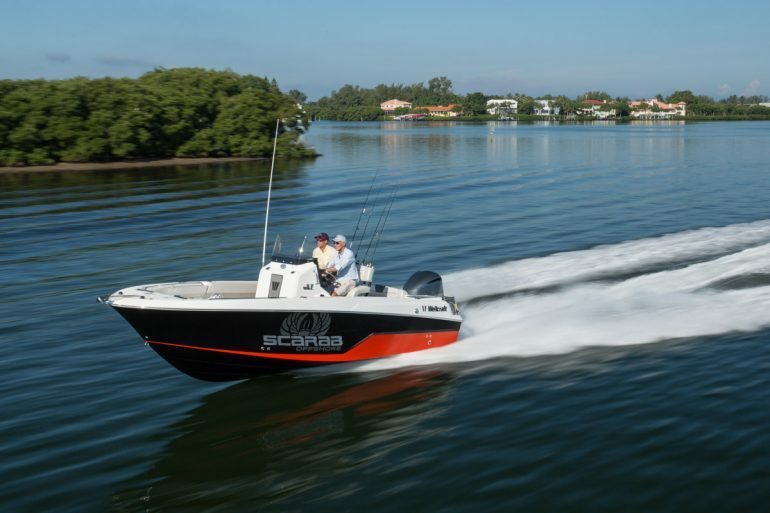 It always feels like fishing season aboard the 222 Fisherman, so get out there & start setting the hook!